On Tuesday evening, the EAT (RED) FOOD & FILM FEST! 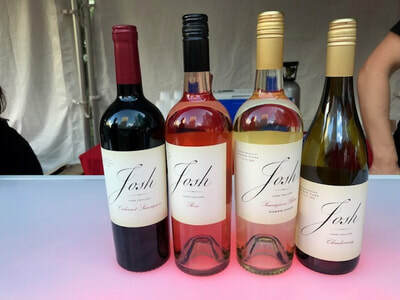 presented by Bank of America, made its debut in the heart of New York’s iconic Bryant Park. 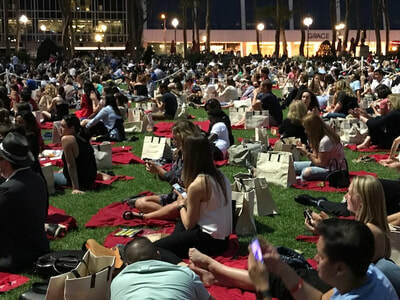 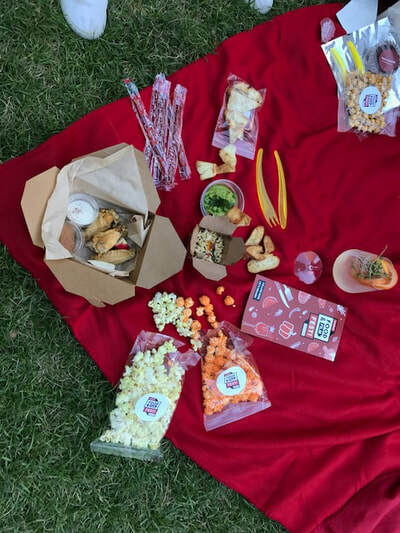 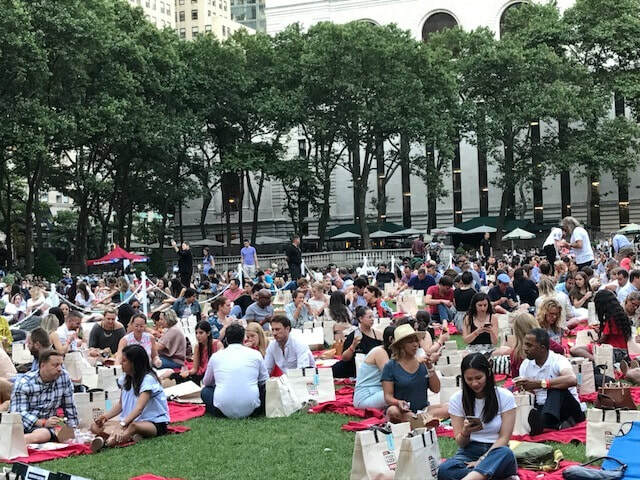 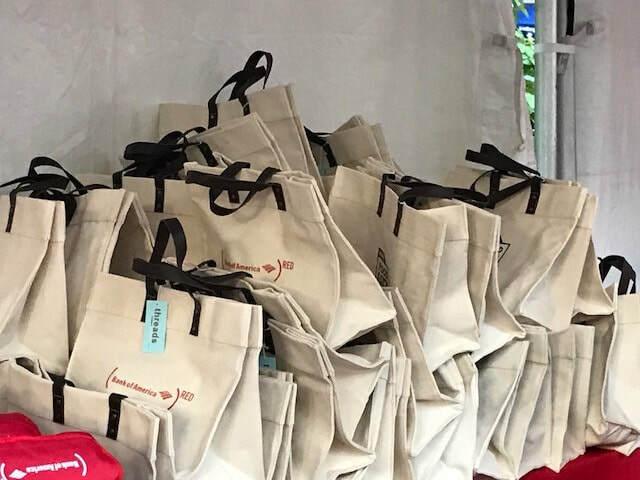 Providing food fans with ‘the ultimate New York picnic’ experience designed by world-renowned chefs Mario Batali, Ina Garten, Jean-Georges Vongerichten, Danny Bowien and Angie Mar of The Beatrice Inn. 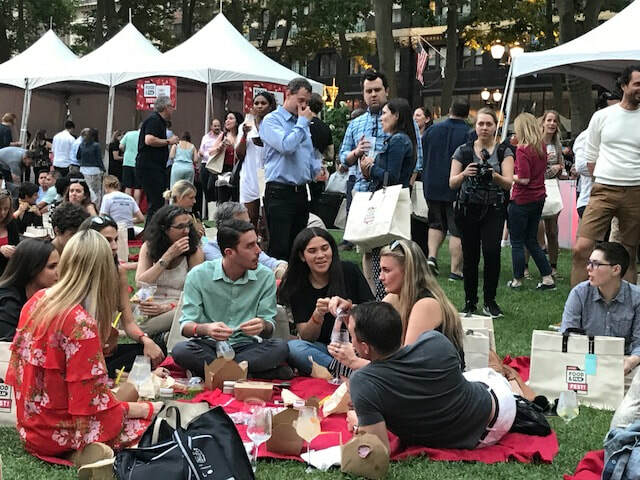 Guests enjoyed a gourmet picnic dinner accompanied by (BELVEDERE)RED cocktails, wine by Josh Cellars and beer by Birra Moretti, while watching Sleepless in Seattle on the big screen. 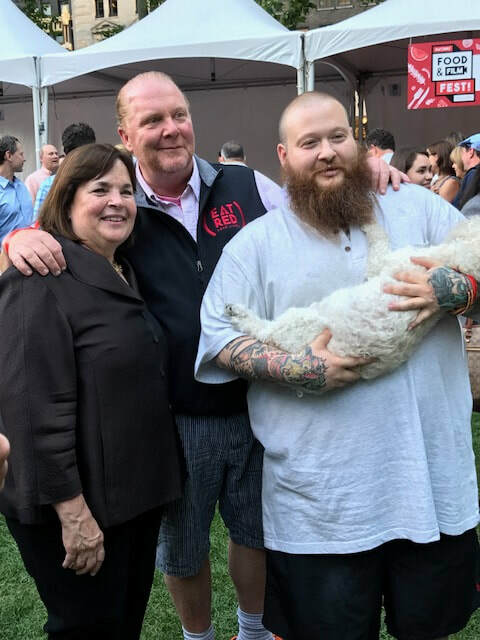 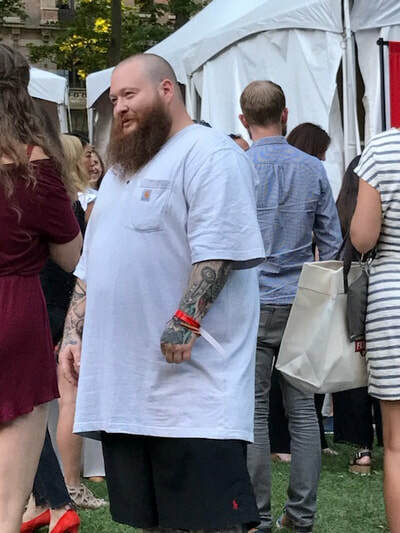 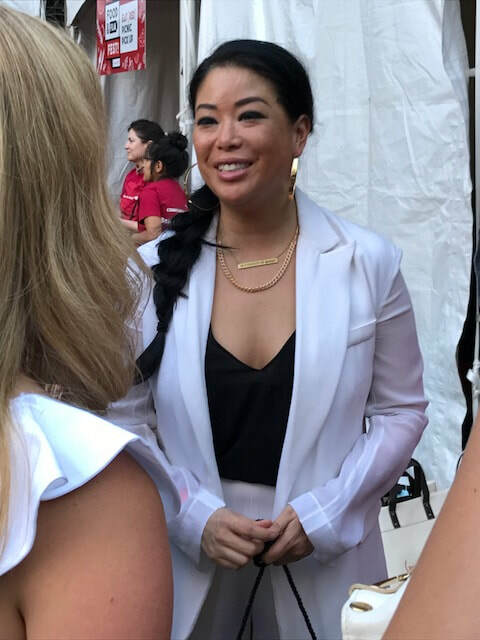 Guests included Mario Batali, Ina Garten, Jean-Georges Vongerichten, Angie Mar, Danny Bowien, and Action Bronson, all of whom stepped out on the town to show their support to#86AIDS. 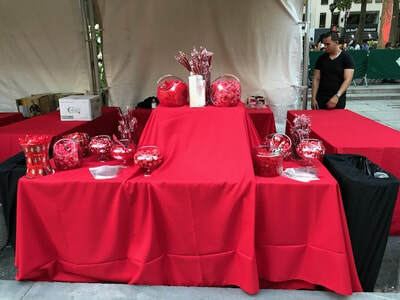 100% of the ticket price went to fight AIDS with (RED), and thanks to dollar matching by Bank of America and The Bill & Melinda Gates Foundation, every ticket purchased resulted in $600 to fight AIDS - enough to provide 2,000 days of life-saving HIV/AIDS medication in sub-Saharan Africa. 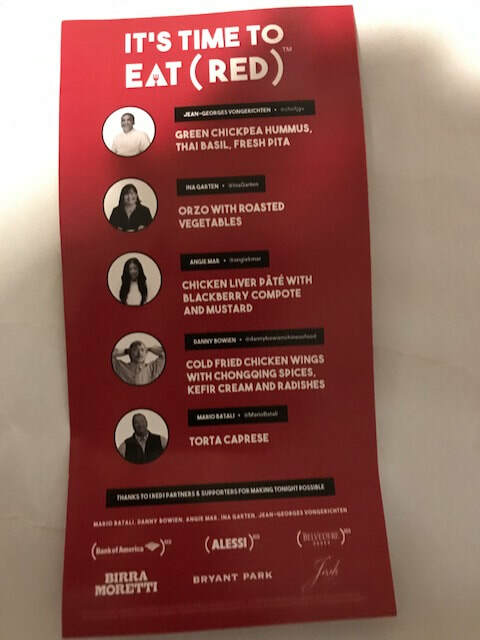 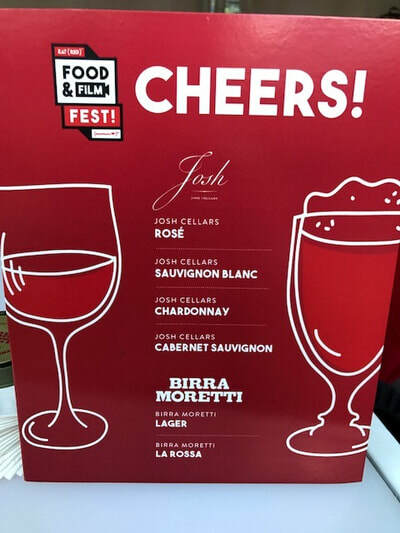 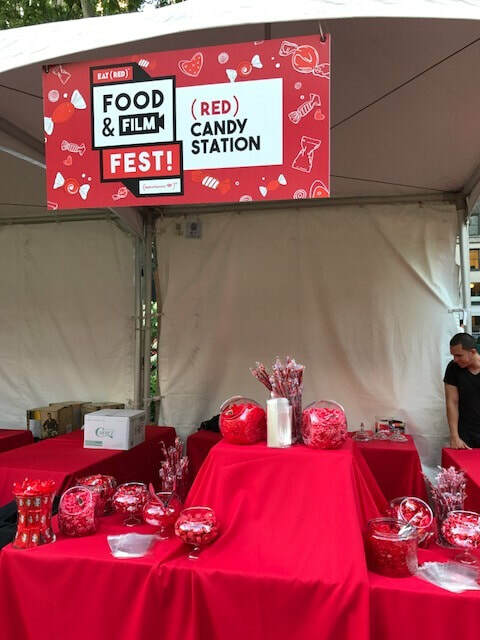 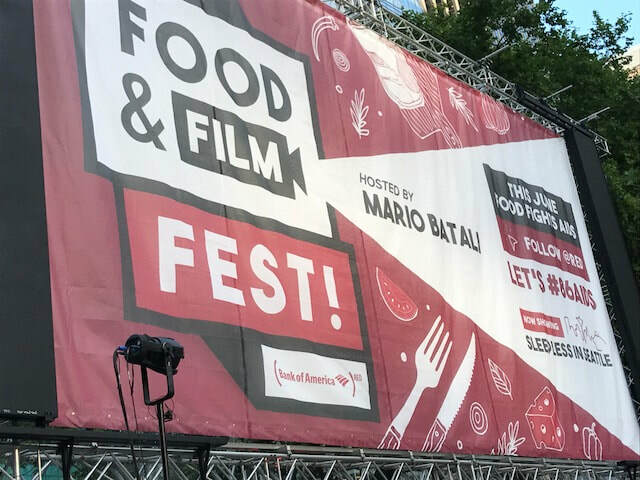 The EAT (RED) FOOD & FILM FEST! 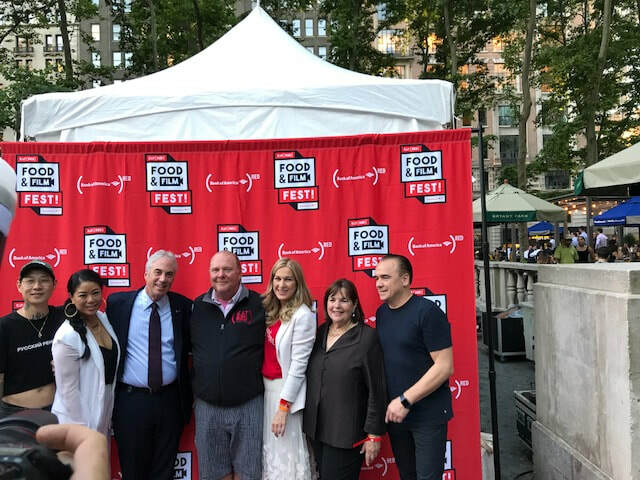 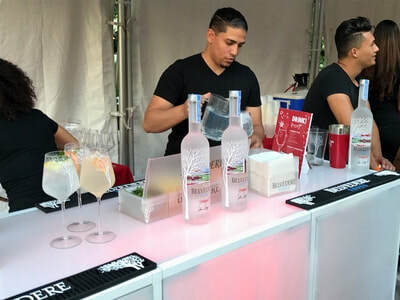 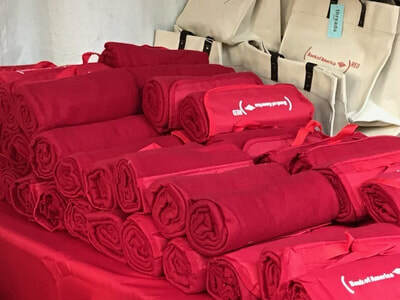 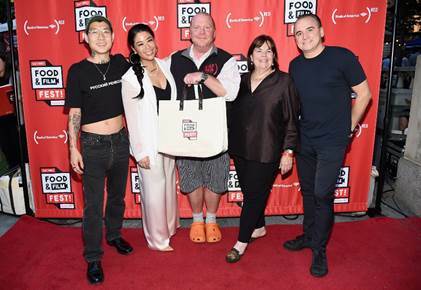 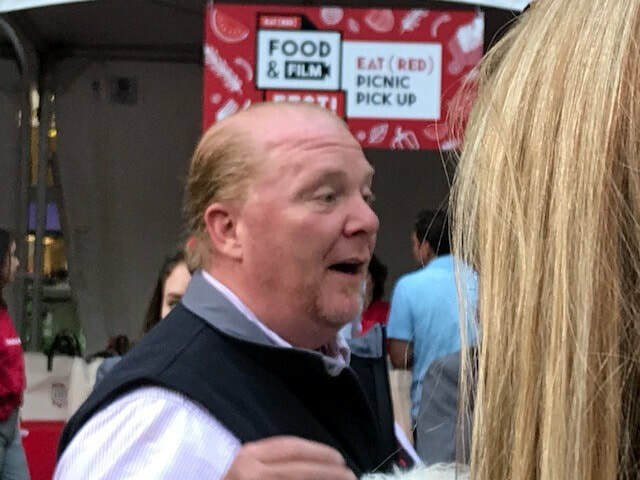 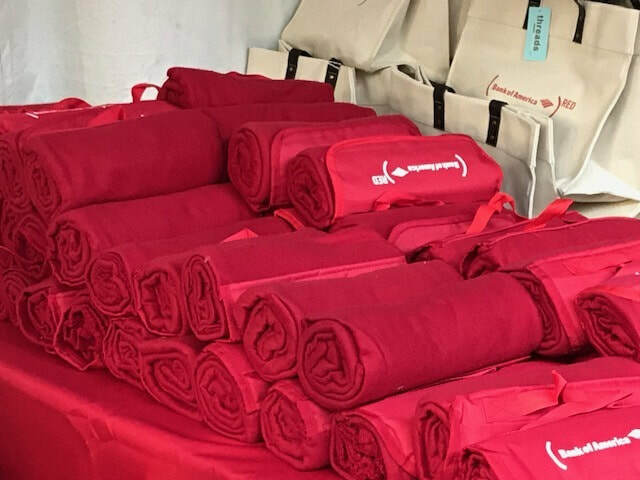 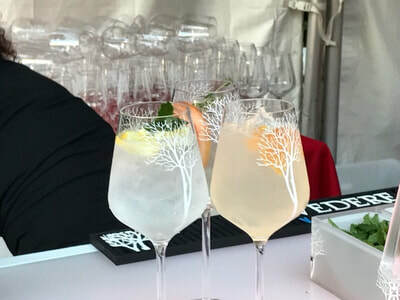 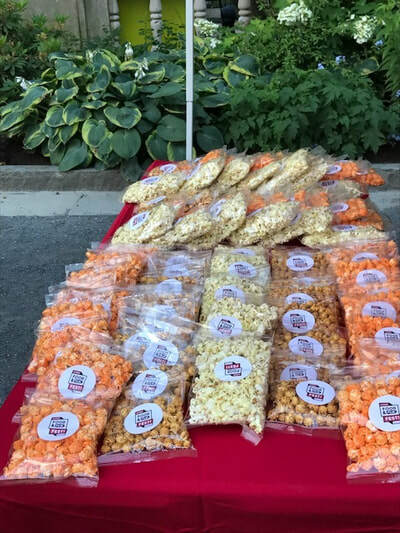 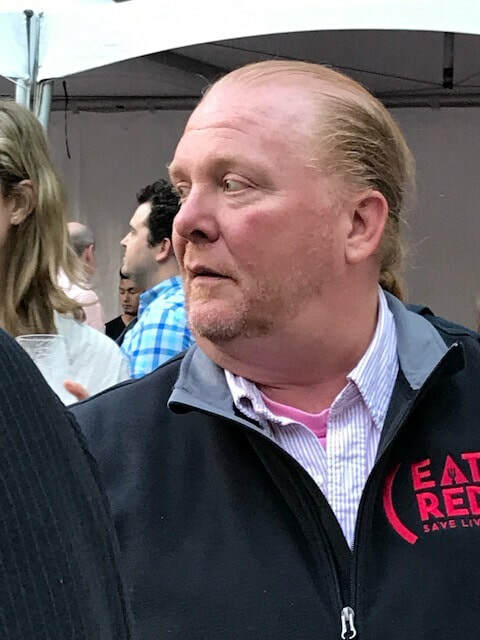 is one of many activations across the U.S that comprise EAT (RED) SAVE LIVES — an annual month-long campaign led by Chef Mario Batali that brings the culinary world to the table to raise money for the Global Fund, and awareness around the AIDS fight. 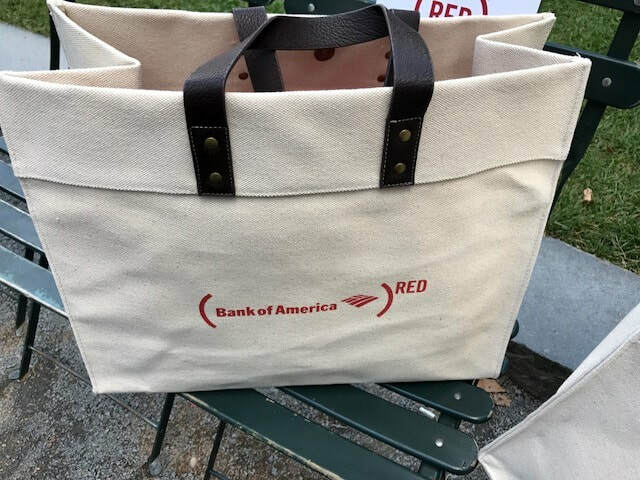 To learn more, visit RED.org, or follow @RED.